Thomas Parker was a modest man who never sought acclaim. He was happy to be involved in large projects and see others take the credit. The intellectual challenge, and the achievement of successfully completing a project, were rewards in their own right. 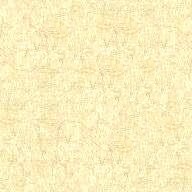 Because of this he never became a household name, even though his achievements were fully acknowledged by some of the leading engineers and scientists of the day. He has almost been forgotten, but this is about to change. 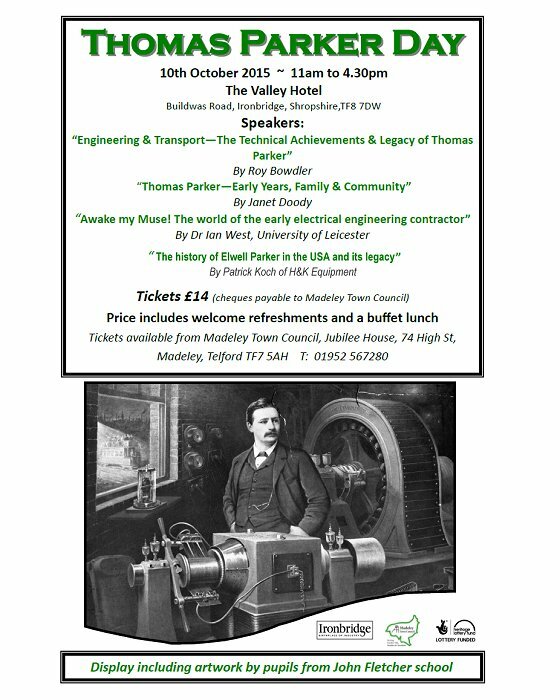 The life and achievements of Thomas Parker are being commemorated in the centenary year of his death. 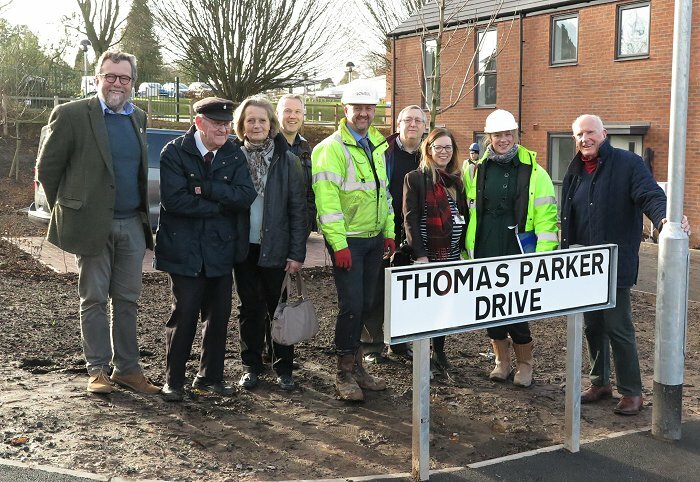 This is thanks to the efforts of Andy Rose, Regeneration Officer for Madeley Town Council, and members of the Thomas Parker Working Group, which Andy founded. View the Thomas Parker Exhibition that was held at the Footprint Gallery, Tile Museum, Jackfield in July and August 2015. View photographs from the Thomas Parker Day that was held at the Valley Hotel in Ironbridge on 10th October, 2015. 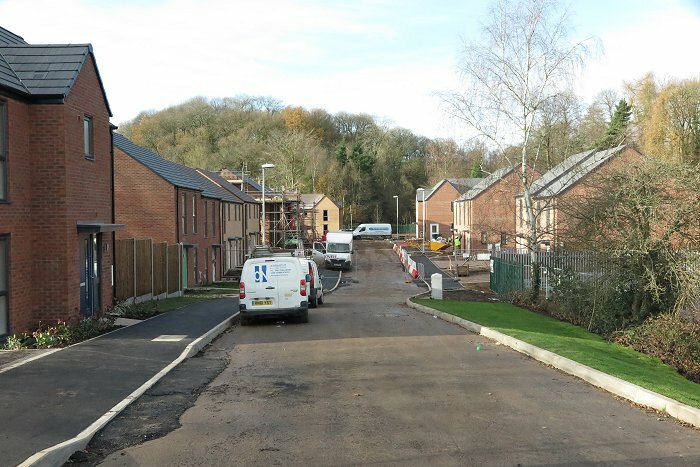 In 2017 Nuplace Limited opened a new housing development in Madeley, Shropshire called Miners’ Walk. It is situated alongside Court Street, near to Madeley Court, and close to the site of Madeley Court Works that was bought by Thomas Parker and his son Charles in 1910. The development consists of 53 two and three bedroom houses that are built around an access road off Court Street. In 2016 Telford & Wrekin Council asked for suggestions for a suitable name for the road. Several members of the Thomas Parker Working Group that was founded by Andy Rose, made suitable suggestions. Luckily one of them was chosen, and the road is now called Thomas Parker Drive. 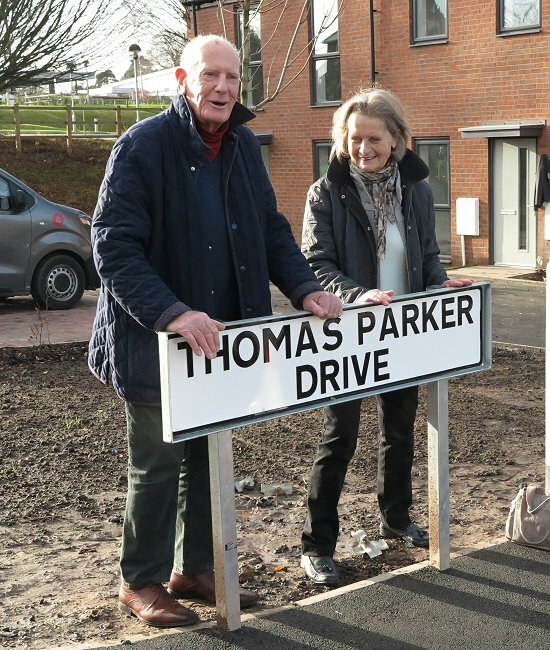 The road sign was officially unveiled on 7th December, 2017 by two of Thomas's great grandchildren, Gail Tudor and Peter Parker. The event was well organised by Andy Rose, and a number of people came along to view the unveiling. The photos below record the event. Part of the new estate. 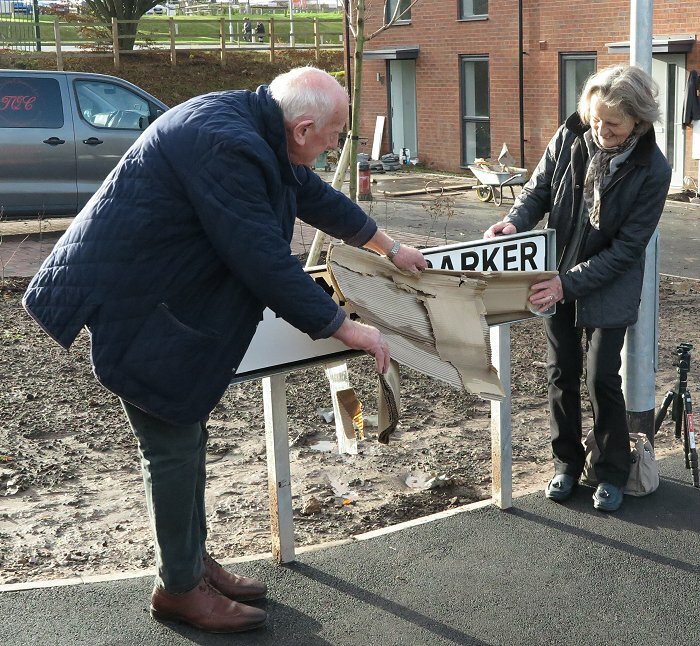 Peter Parker and Gail Tudor unveil the road sign. Peter Parker and Gail Tudor standing behind the sign. Some of the guests. 4th on the right, at the back is Andy Rose who organised the event.